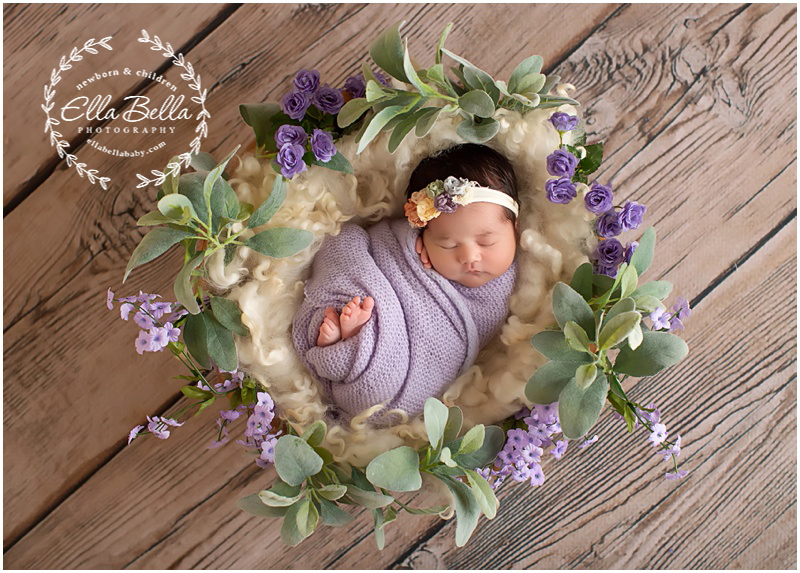 This pretty baby girl slept like a dream for her Newborn Session with me! I love the new purple and lavender flowers I added to my studio collection – the floral bowl arrangement is so popular this Spring! 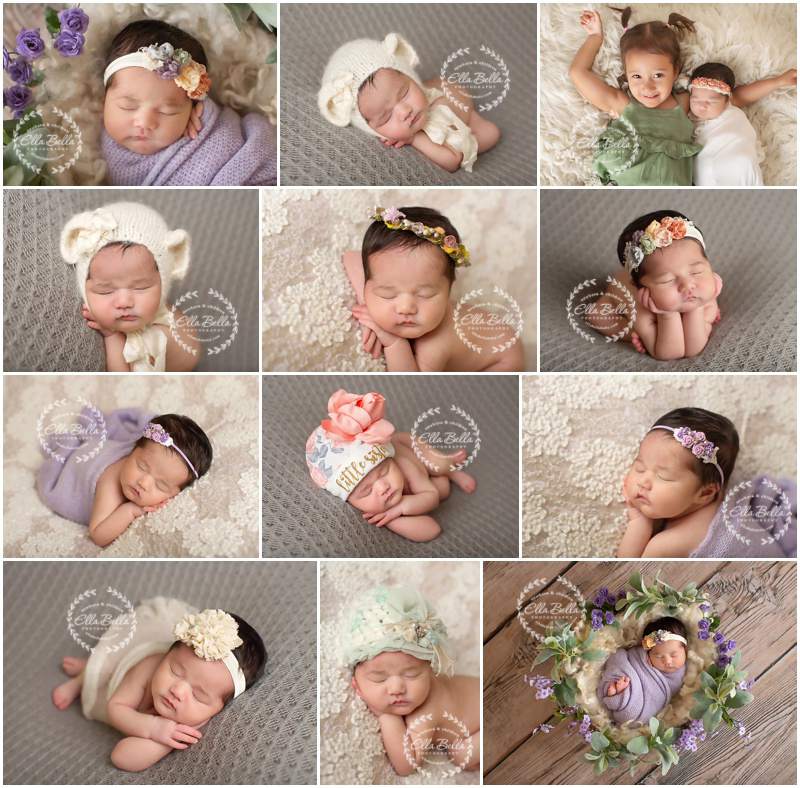 So many adorable newborn sneak peeks to share today! Enjoy! Scheduling update: I have 1 newborn session opening that just came available in June and I’m now booking newborn sessions for babies due in July-December! A few months this Fall are almost already full! If you are wanting adorable newborn portraits to share with your friends & family, now is a great time to put your baby’s due date on my 2018 calendar!